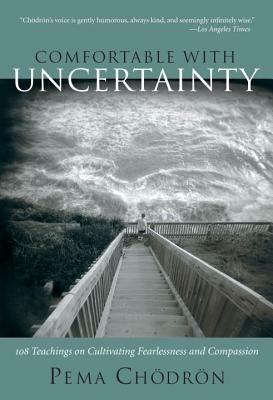 Comfortable with Uncertainty does not assume prior knowledge of Buddhist thought or practice, making it a perfect introduction to Chödrön's teaching. It features the most essential and stirring passages from Chödrön's previous books, exploring topics such as lovingkindness, meditation, mindfulness, "nowness," letting go, and working with fear and other painful emotions. Through the course of this book, readers will learn practical methods for heightening awareness and overcoming habitual patterns that block compassion.